Learning how the best independent films were funded is a part of the process many filmmakers miss when reading stories of other successful films. Finding funding for your independent movie is time-consuming, mentally exhausting, and overall a challenging task to accomplish. Most people think a lot of indie filmmakers self-finance, have connections, or just get plain lucky. However, there is so much more to the story. After looking at some of the Best Independent Films and discovering how they were funded, one thing is abundantly clear: there is no guideline on how to actually get funded. Every story is different, just like every independent movie is different. However, everybody needs to start somewhere, and inspiration and advice can be gained by learning about how indie filmmakers were able to get funding in the first place. Don't forget, independent funding has been around a while (hello Orson Welles and Othello from the ‘50s). Learning about these stories, even if they are from decades ago, can be the stepping stone you need to sit down and determine everything you need to get started. Raising money, together: When thinking of the classic movie, The Night of the Living Dead (1968), you don't normally think of a film so classic being self-funded. But it was, by everyone considered a producer and by the director himself. According to a producer, all of them (about nine people in total) put $600 in a pot that would be reserved for the movie. Because of this incredibly low-budget film, they had to make do with what they had. That meant no crazy special effects and blood made from chocolate syrup. Considering the film was the beginning of the zombie craze as we know it, it made millions at the box office and became a cult classic. It's insane to think the budget of this film was, at most, $114,000. Every once in a while, you hear about how movies were funded by one sole private funder alone. Of course, this begs the question, “Where did you find such a person?” The indie movie, American Fable, was funded by a private equity investor who grew up in a farming community and grew to love the story. Of course, every indie filmmaker's dream is to find someone that would fund their movie alone—and hearing stories like this always remind us that this is, in fact, possible. For further inspiration, read Film Financing Lessons from famous producers, such as Steven Spielberg, Lee Daniels, Kevin Smith, Richard Linklater and how they got their first film financing. Now becoming more and more useful to indie filmmakers than ever before, GoFundMe and Kickstarter campaigns, as well as many other crowdfunding platforms are prime ways to get funded by people who actually want to see your movie. Film crowdfunding websites like Seed & Spark are just for filmmakers who need help financing their movies. People go on these websites and actually donate their money for the stories and ideas they like. A lot of newer indie movies prosper at film festivals because of these websites. There are quite a lot of filmmakers who use sites like these to help fund their movies partially, though some do use it to gain a full budget of their movie. Unlike popular crowdfunding sites, a lot of budding filmmakers shake their head at this one, but it is possible! You have to actively search for a grant that will fit your film, and you do have to write a grant proposal. But quite a lot of indie films, such as A Stray by Musa Syeed, were partially funded through grants. There are a lot of different places to get grants and it's always something that every filmmaker should at least try to get. After all, grants are grants, meaning you don't have to pay anything back. These people just like what you're doing and want to help you succeed. 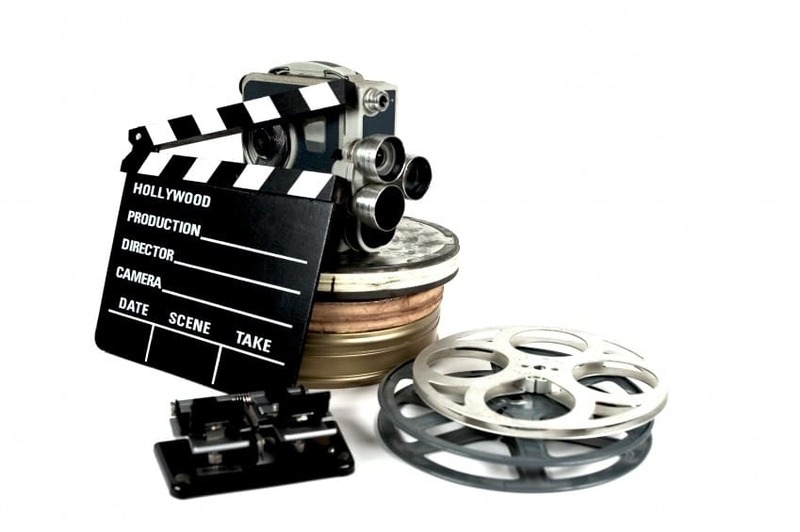 A lot of people that are funded through independent movie companies or indie production companies tend to have some type of connection in order to help get their foot in the door in the first place. This is always important—connections do matter! If you have an idea, a script, or a screenplay that requires a bit larger budget than the average self-financing film does, indie movie companies are probably your best bet. However, getting them to fall in love with your screenplay and idea is a bit harder and takes a bit more work. If you look at a lot of indie filmmakers, past and present, a lot of them went everywhere they could look for donations with help financing their movie. That meant heading to doctor's offices, lawyer's officers, and really anywhere where they thought they could get some help in financing. They also talked to all of their family members and friends, looking for a way to get movies funded in any way possible. There are a variety of ways indie movies can be funded and there are always crazy self-funded success stories like Clerks. Finding what can work best for you, your movie, and your budget is the first step. Finding out how to best fund your movie is the next. Once you have a budget and are being financed in whichever way works best for you, all you have to do next is shoot and create! 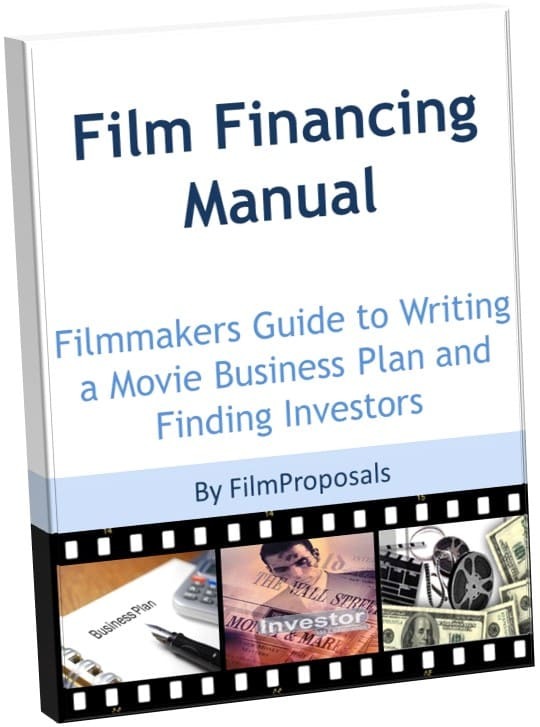 Our Film Financing and Investor Manual is great for filmmakers looking for different ways to fund their own movie. 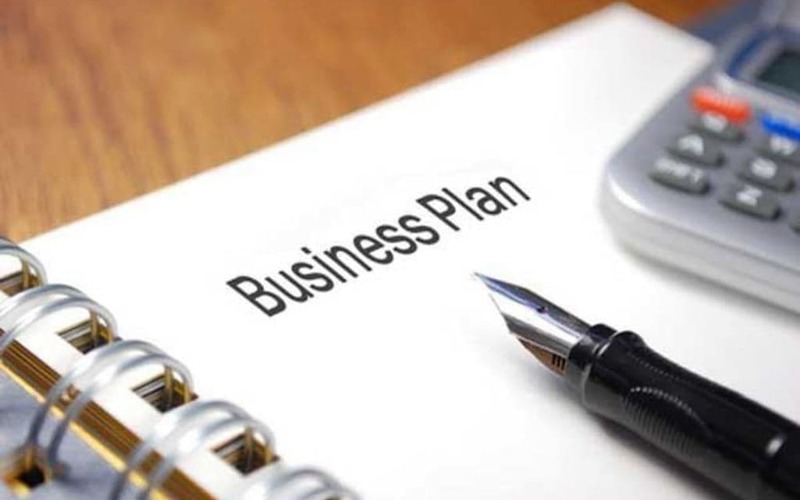 Our manual helps you figure out how to write your business plan and find and pitch to potential investors. This Film Investor Guide also gives you important investor tips, such as what to say to get properly funded, as well as how to say it. 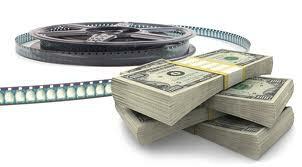 When learning film finance for independent filmmakers it is crucial to break down important financing sources. 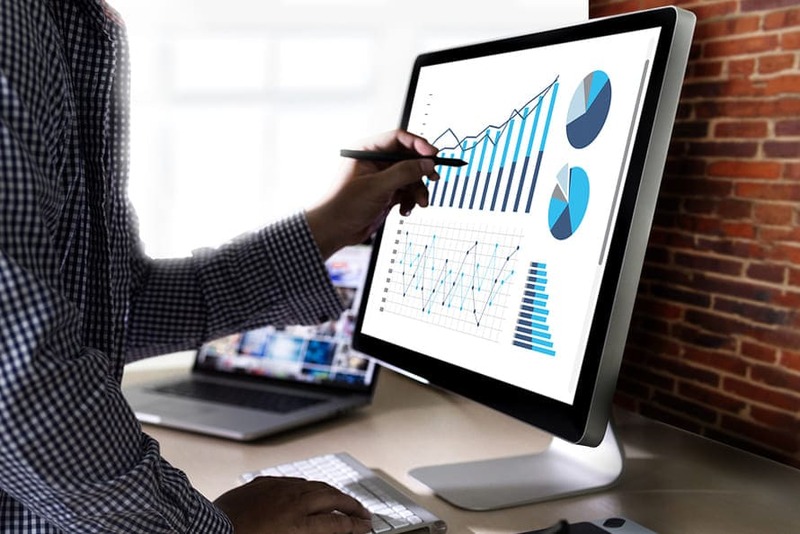 You'll be able to look at the pros and cons of financing options like Crowdfunding, tax incentives, and active and passive investors. 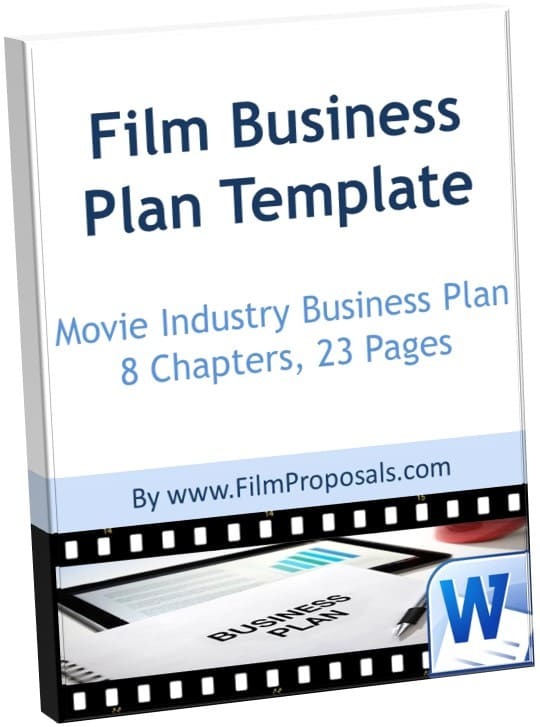 This manual also gives you tips on how to find financial investors, something every indie filmmaker knows is incredibly difficult, maybe even the most difficult aspect of the film making process. There are certain things you need to know about approaching potential investors, and this manual lays them all out for you in an easily understandable format.